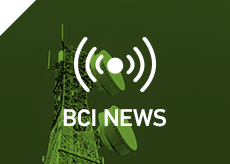 Read the BCI Industry Blog for energy storage trends including industry innovations and achievements. Type, click and find. 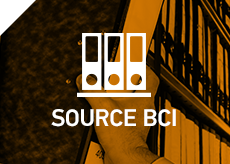 Source BCI makes it easy to access all of the information in the Battery Replacement Data Book online. 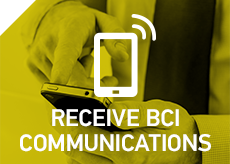 Get the latest event and industry updates from BCI sent directly to your inbox. Stay connected and sign up today. 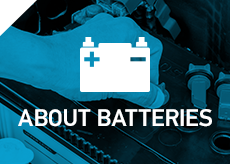 Have questions about batteries? You’ve come to the right place. View information about lead battery recycling, safety, uses and more.